I want to insert an icon into the margin adjacent to a section header. I have defined a set of diverse section headers, as shown in MWE. Therein, I insert the graphic using marginpar and reversemarginpar. 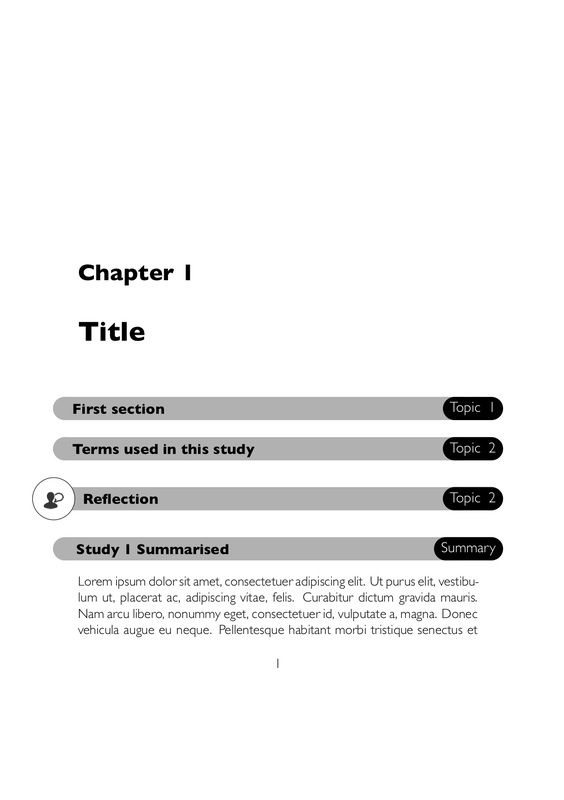 If additional text is inserted, so that the graphics flow to the next page, they no longer place the graphics as desired (e.g. toggle lipsum ). I want to incorporate the command within the /reflect command, so the graphic appears whenever that command is issued. I found a way that was sufficiently close to what I required. Not the answer you're looking for? Browse other questions tagged tikz-pgf memoir or ask your own question. 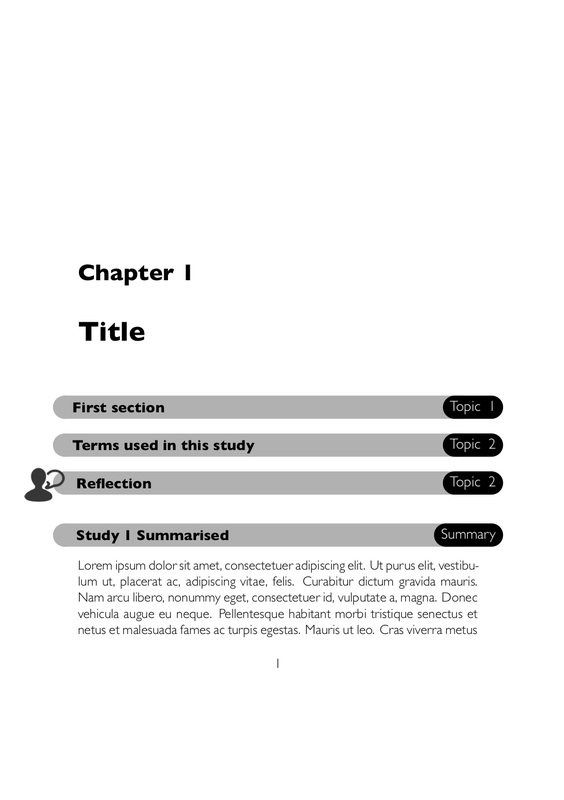 How to put section numbers and titles in margin?